Chinese chefs are dedicated to the tradition, promotion and elevation of Chinese culinary heritage. 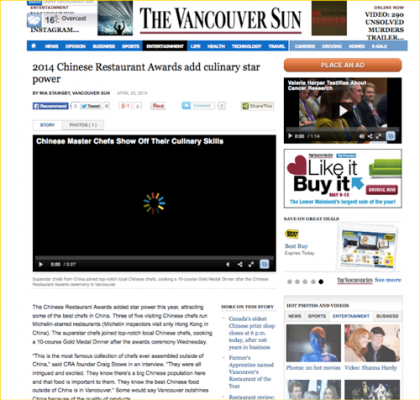 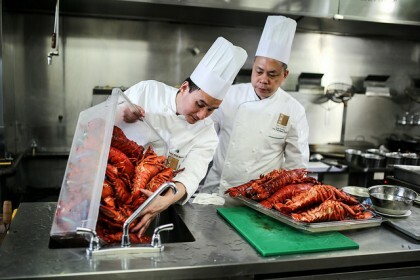 “Chinese Master Chefs” are the focal point of the annual Chinese Restaurant Awards. They blaze the trail for many aspiring young chefs who follow in their footsteps. 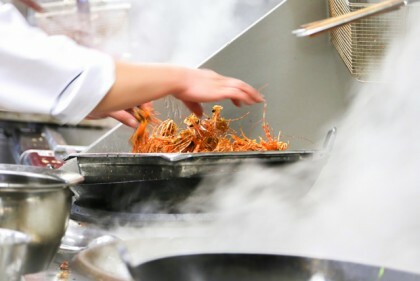 Fans and connoisseurs of Chinese food can peek into their culinary journeys and successes, and witness how they incorporate fresh and high quality Canadian ingredients into their authentic Chinese dishes. 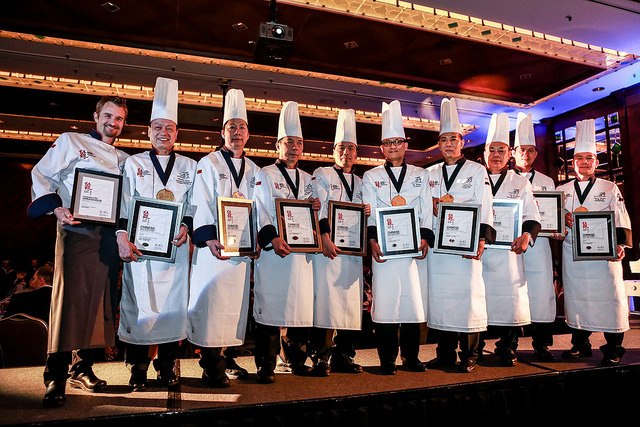 The eight master chefs, selected for the first chapter of Chinese Master Chefs launched in 2013, are recognized for their award record at the Chinese Restaurant Awards and their international achievement. 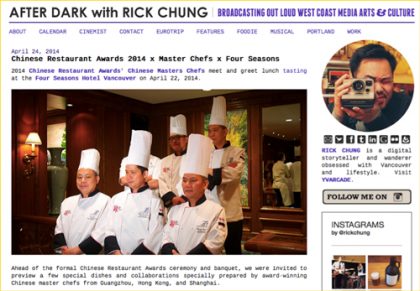 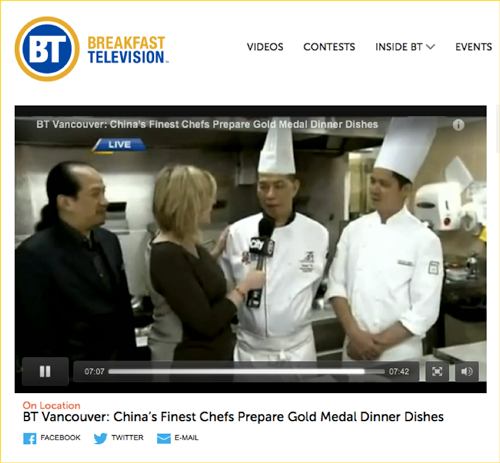 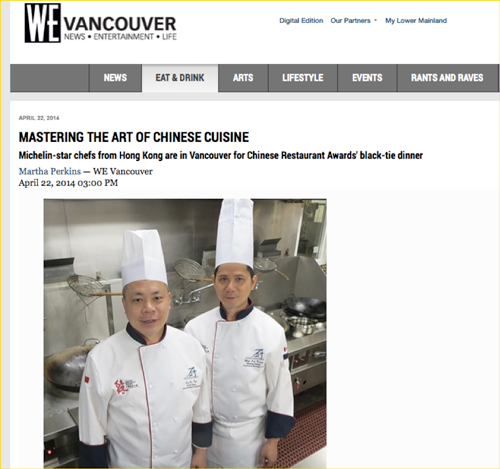 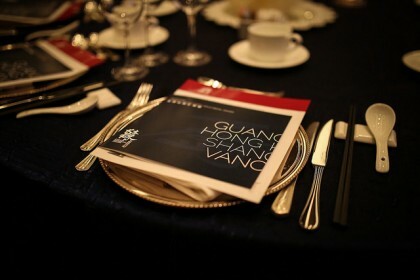 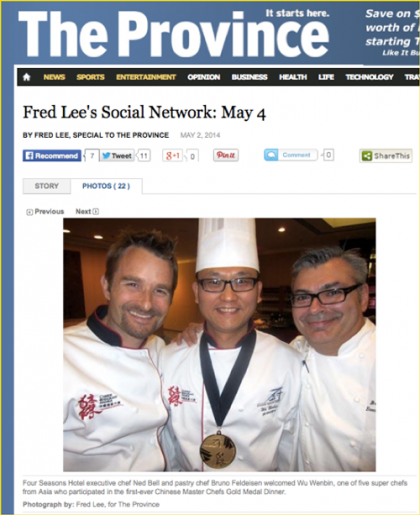 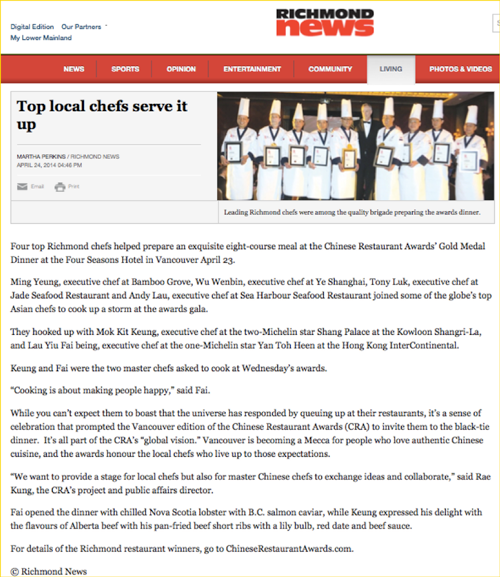 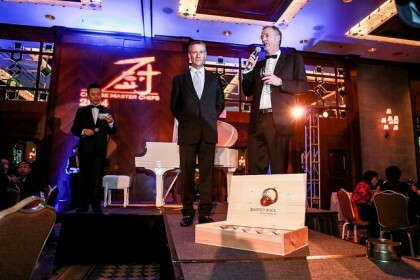 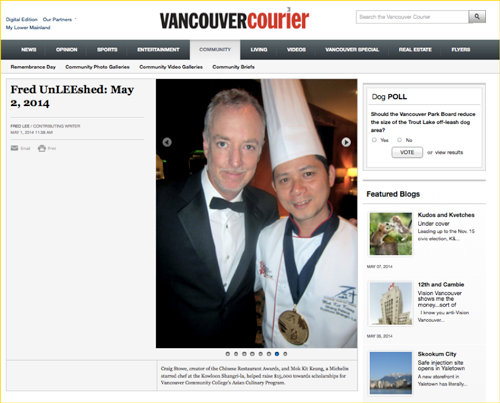 In 2014, the Chinese Restaurant Awards expanded internationally, invited recognized award-winning Chinese chefs from Hong Kong, Guangzhou and Shanghai to Vancouver, to present their own Chinese signature dishes alongside with Vancouver Chinese Master Chefs at the Gold Medal Dinner, the first ever finest Chinese dining experience in North America. 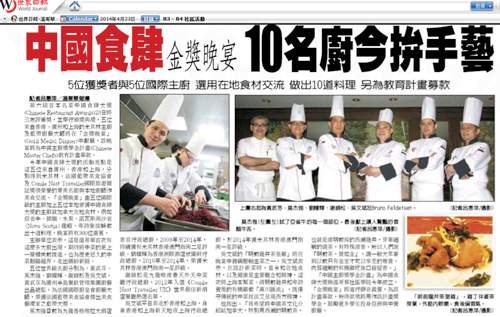 special thanks to the best team!